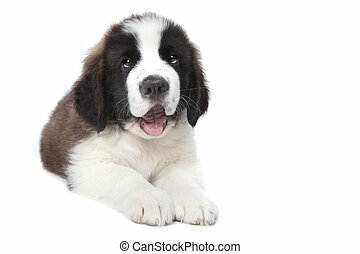 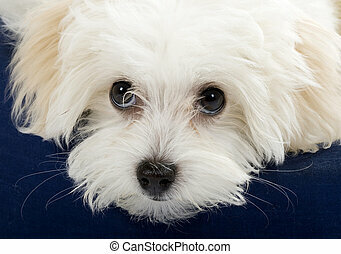 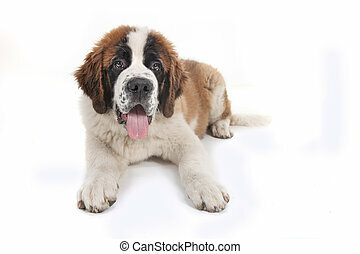 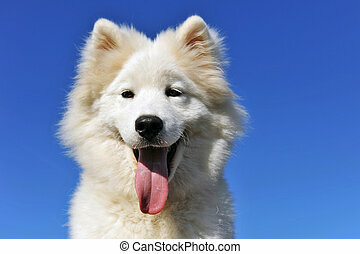 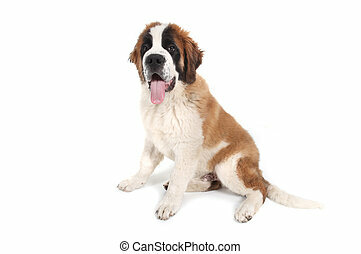 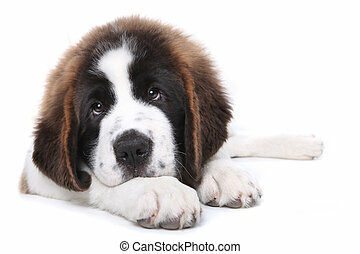 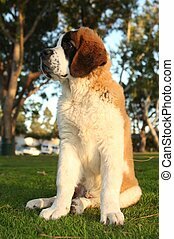 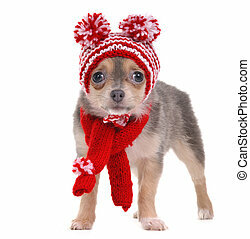 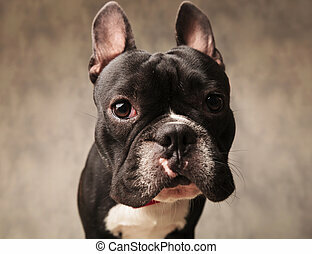 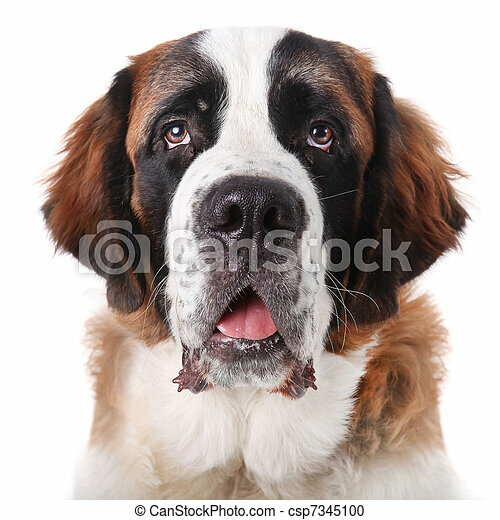 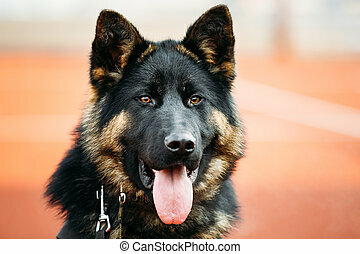 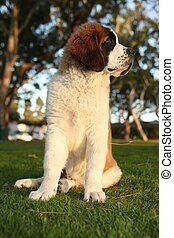 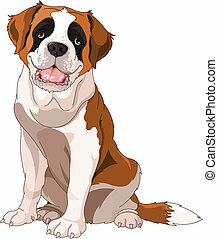 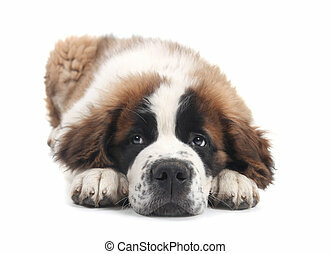 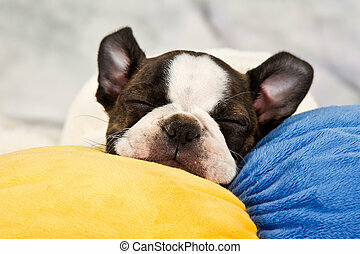 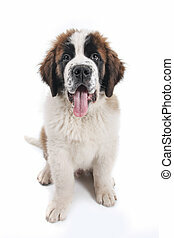 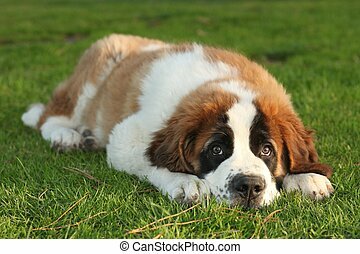 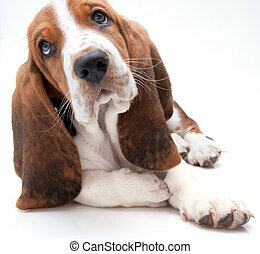 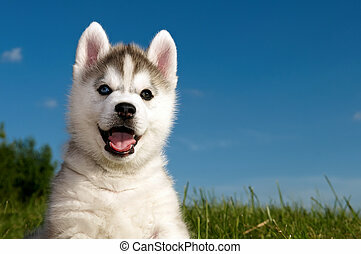 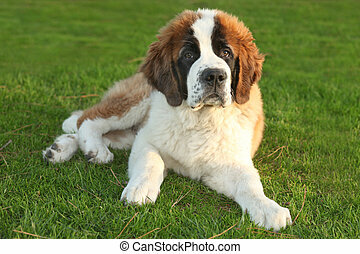 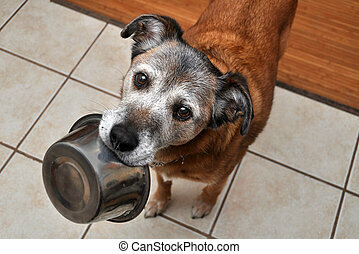 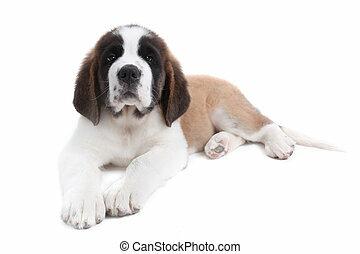 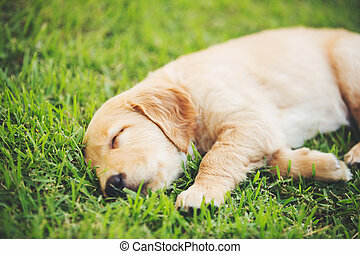 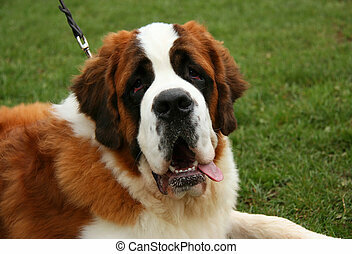 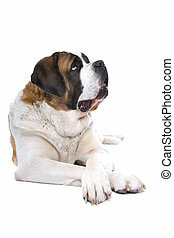 Cute saint bernard purebred puppy. 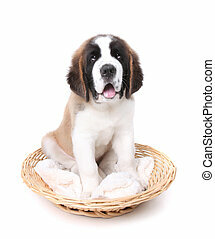 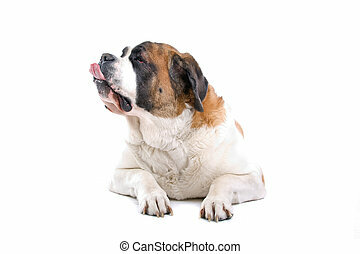 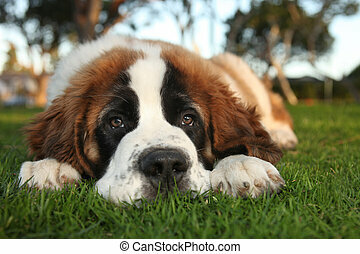 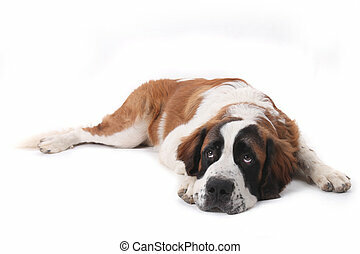 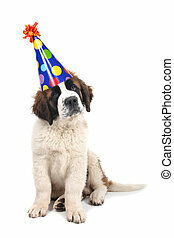 Adorable saint bernard purebred puppy. 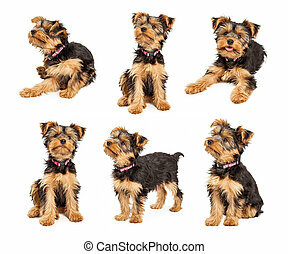 Series of images of an adorable little teacup Yorkshire Terrier puppy dog wearing a pink collar in different positions over white.